Foodsharing Copenhagen - Hjælp med at bekæmpe madspild! Hvis du følger med på min Instagram, så kan du måske huske, at Rødbedebanden har været til et food sharing event på Nørrebro. Jeg har længe gerne ville tjekke ud, hvad det var for noget, og Tais var ikke svær at overtale. Konceptet går ud på, at seje frivillige fra Foodsharing Copenhagen kører rundt til store supermarkedskæder og en bagerkæde og henter det mad, de ikke finder egnet til at sælge videre. Eksempelvis (over)modne bananer, æbler med små pletter og bagerbrød. I stedet for at smide det ud, deler de det gratis ud til deres to ugentlige events på henholdsvis Nørrebro og i Sydhavn. Man har muligheden for at donere nogle penge, og det er selvfølgelig rigtig god stil. Jeg har fået ret mange sprøgsmål til eventet efterfølgende og flere har skrevet til mig, at de har planer om at tage til et event. Det er jo mega fedt! Jeg håber så mange som muligt støtter op omkrng Copenhagen Foodsharing. I har også haft en del spørgsmål, så jeg har været så heldig at få lov til at interviewe Alice, som er deres Social Media intern. Det er et super spændende interview og Alice fortæller både mere om, hvor maden kommer fra, hvorfor den ikke kan sælges og hvordan et event typisk foregår. Følg Foodsharing Copenhagen på Facebook her og få updates på deres events. My name is Alice and I’m twenty-one years old. Ordinarily, I am a writer and English Literature MA student, but this summer I am Foodsharing Cph’s Social Media Intern. I started as a volunteer when I arrived in Copenhagen in September 2017 and have done various roles: setup, market collection, bread delivery… Now I am helping to establish a better interaction between the organisation and our supporters on social media and write articles to raise awareness of reducing food waste. Can you tell a bit about the concept of foodsharing? The organisation has been working for over two years and grew out of an idea pioneered in Germany. Our goal is to raise awareness of the ways we can reduce food waste as both individuals and as a community. We believe in unconditional sharing and developing sustainability. Our events are a means of promoting our message while giving wasted food a second chance of becoming a delicious meal. They help us engage with the wider community in the city. So how does a typical food sharing event look like? A Foodsharing event begins the day before our attendees and supporters come to receive food. 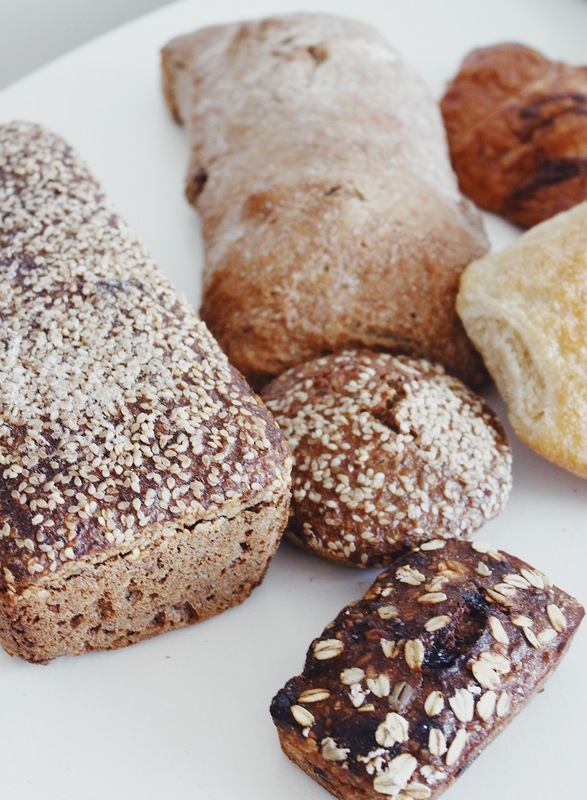 On Tuesday and Friday evenings our Bread Collection volunteers visit various Det Rene Brød bakeries and bundle the unsold loaves, cakes, pastries, and buns into cloth bags to bring to the event the next day. Sometimes they stay to help tidy the bakeries in exchange for their generosity – it is unbelievable to think that these delicious baked goods would just have been thrown away! The next morning, as the sun rises, the Market Collection team drives the van to pick up produce from a market north of Copenhagen and various supermarkets nearby. This can take three or four hours. Once the food arrives at the locations in Nørrebro (Saturday) or Sydhavn (Wednesday), the Set Up volunteers take over, sorting the food so that it looks inspiring. We want people to see potential in unwanted produce, so making it look good is important. At 11:00 we begin giving out numbers to attendees in the order that they arrive. We changed this recently so that people wouldn’t have to queue until we open at 13:00, instead they can collect a number and then spend the time as they choose. A new set of volunteers take over when the event begins and they hand out the food and clean up once we have run out of produce. Our aim is to give out all the food we have collected, so we encourage people to take as much as they can use. Our goal is to prevent food being wasted and although we recommend people take a single bag per person, we are not strict as we do not want food left over and thrown away. Where does the food come from? And why can’t the supermarkets/shops sell it? The food comes from a mixture of bakeries, supermarkets, and a wholesale market. There is a great deal of legislation around Best Before/Use By dates (we’re currently writing an article about the difference! ), and there is a preference for ‘perfect’ and underripe produce by consumers. A spotty, ripe banana is perfect for smoothies, baking, and eating – but they are harder for supermarkets to sell, for example. A loaf of bread from Tuesday is still edible on Wednesday, but people tend to want to pay for freshly baked. Yet, people are less selective when the food is free, and we hope that sharing the unwanted goods highlights that produce is still usable even when it isn’t shop standard. Why is the food not donated to the homeless or people who really need it? 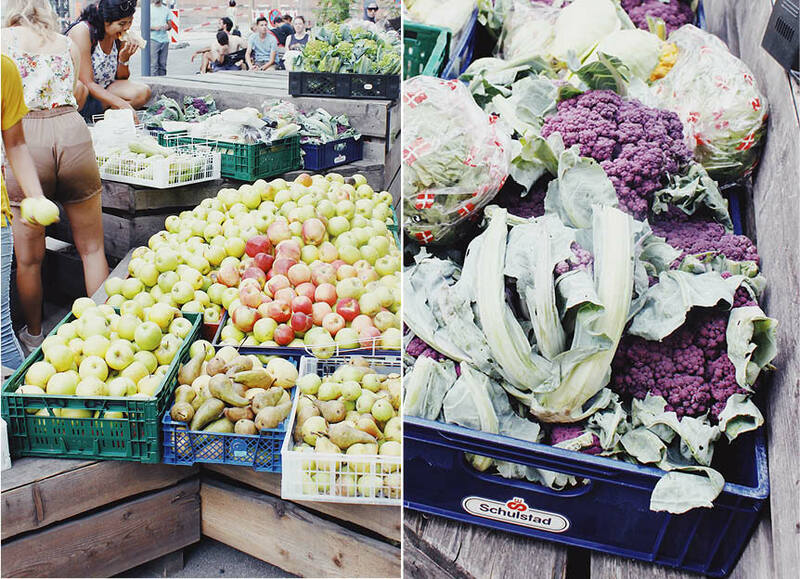 There are several organisations out there already that focus on poverty alleviation such as shelters and food banks, however Foodsharing Copenhagen is not a charity and doesn’t focus on fighting poverty (although it is a side effect of what we do that we definitely welcome), but our goal is environmentally oriented in that we try to reduce and fight food waste. Moreover, we put great emphasis on the unconditional aspect of our sharing. One of our goals is for everyone to be treated and feel the same when they come to one of our events, no matter if they happen to be poor or rich, it is a coming together in order to prevent food from going to waste. That being said, we do partner with and give support to some charities and shelter such as the organisation Madbroen or a project in Sydhavn where women make lunchboxes for children of low income families. What type of food can you typically find at your events? I noticed that there were no dairy or meat products. Typically we have a large amount of vegetables: potatoes, herbs, cucumbers, broccoli. Often, we have a surplus of tomatoes and pineapples. Rarer are items like melons, mangos, and berries. They still make regular appearances, just in smaller quantities. From time to time we also get exotic or unusual produce that you rarely see in regular Danish supermarkets such as romanesco or sunchokes. We are not legally allowed to redistribute meat, dairy or other items that require refrigeration. However, we do sometimes get supermarket items like pasta, oils, dried beans, coffee etc. and even the occasional flowers! Who are allowed to participate in your events? Are they mainly for people who can’t afford food? Or are they indented for everyone who has an interest in food waste? Everyone is allowed to participate! We are not a food poverty charity, and our goal is not to feed the homeless, although they would be more than welcome to get involved – our sharing is unconditional! Although, there are other organisations and charities that are much better suited to accomplishing the objective of feeding the homeless. 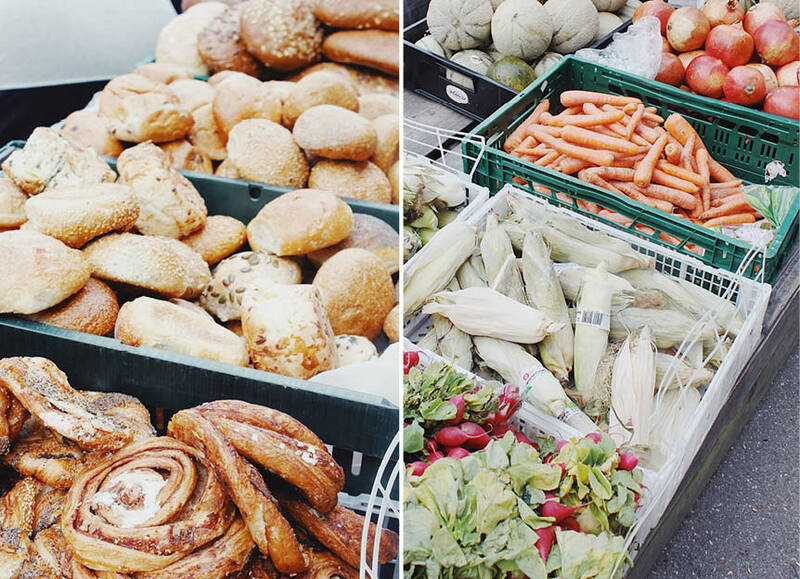 Foodsharing Copenhagen simply aims to reduce food waste and raise awareness about the topic, therefore we do not discriminate against who can collect food from our events. Are you planning on hosting events in any other Danish cities? 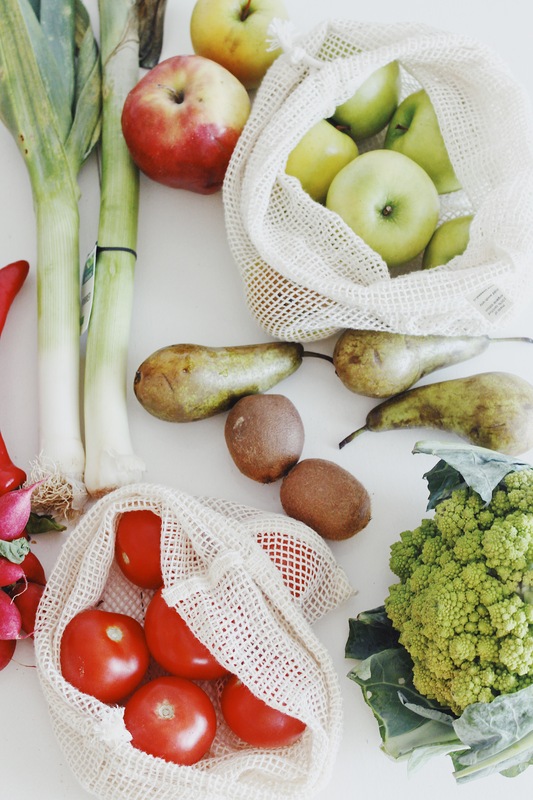 We would very much like to see Foodsharing become a part of all Danish cities! Unfortunately, we don’t currently have the capacity to host events in other Danish cities ourselves, but we hope to empower others to do so. We offer a Foodsharing toolkit as well as our support to individuals who wish to start their own Foodsharing in their city or town. There is for instance currently a group who wishes to start a Foodsharing in Aarhus that we have been in contact with. What happens to the leftover food at your events? We aim not to have any leftover food, however it does happen from time to time. If there is leftover food, then we either encourage our volunteers to take it, or deliver it to our community fridge located inside Studenterhuset in the city centre where anyone can take or leave food inside. In case of larger amounts of edible leftovers, we also sometimes deliver it to shelters or foodbanks if it is within our capacity. Do you have any numbers/statistics on how much food you give away every week? And how many people attend your events? 1/3 of all food produced is wasted and 25% of food the consumer buys is thrown away. As an organisation, we fill up at least one van, maybe two, plus cargo bikes with produce for each event. We have two or three volunteers visit each bakery, of which there are three locations across the city. We provide between 150-180 people with food at each event. The amount depends on how early they arrive, but most people receive one bag. We don’t have exact statistics on how much food we have saved but we estimate that it has been upwards of 150 tons of food since we started in 2016 and as our organisation grows the amount of food we can redistribute also increases. Do you have any advice on how to avoid food waste in your everyday life? Our biggest tip would be to not buy what you cannot realistically use or eat. It can be just as good value to buy loose carrots and apples rather than in multipacks if you find yourself wasting some by the end of the week. There are many creative ways to use fruit and veg that is no longer in its prime: pickles, soups, jams, smoothies and juices… You can use old coffee grounds to make body scrubs and past-best avocados for hair and face masks. You can always post in the Foodsharing Copenhagen or other Facebook groups if you have spare food you’d like to share, or you can leave it in our fridge at Studenterhuset. It is also worth investing in a good freezer to preserve things that you cannot finish. Or give it to a neighbour. Sharing is caring!